Hiring a car? Tips and tricks by our experts: Airline and Airport Staff. Get the most out of your rental car. 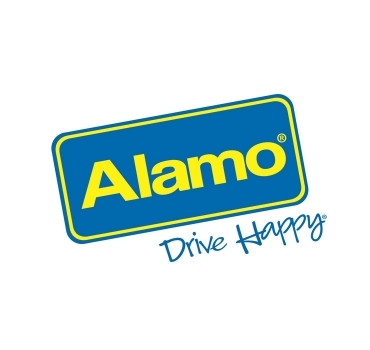 38% Discount on Car Rentals with ALAMO!